SIDNEY — Gateway Arts Council is continuing its tradition of bringing professional entertainment to Shelby County. “Our Board of Trustees continues to be aggressive in bringing the best quality entertainment for the best price to Shelby County,” said President Chris Gibbs. With hits from Diamond Rio to Big Bad Voodoo Daddy, this season’s Presents Series brings you the best in arts and entertainment. Great songs, dynamic groups, family fun, moving performances-all are part of the series. In addition, Gateway Arts is adding a fourth show to the Presents Series. All concerts are held at the Sidney High School auditorium. Diamond Rio will open the series on Sunday, Nov. 10, 2019, at 7 p.m. Tickets are $28; with AAA. $27; or with a season ticket, $25. 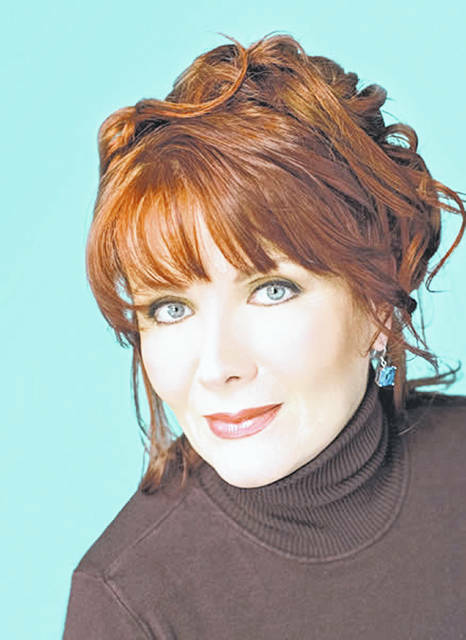 Maureen McGovern Christmas will be performed Sunday, Dec. 1, 2019, at 7 p.m. Tickets are $23; with AAA, $22; and with a season ticket, $20. 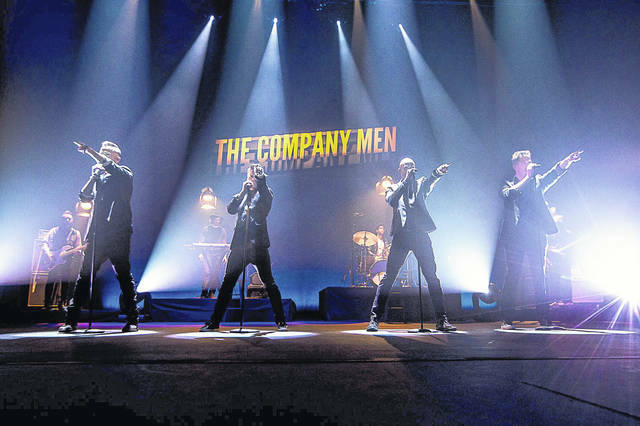 The Company Men will perform Sunday, Feb. 9, 2020, at 7 p.m. Tickets are $27; with AAA, $26; with season ticket, $25. Motown meets Boytown! Unlike any other four-man vocal group touring today, The Company Men uniquely interweave today’s Top 40 hits with re-imagined classics of the last six decades, blending songs by some of your favorite artists including Sam Smith, The Four Tops, Michael Jackson, Katy Perry, Adele, The Temptations, Sam Cooke, The Weekend, Billy Joel, Prince, Meghan Trainor, Bruno Mars, Michael Bublé, Nick Jonas, The Eagles and many more. Featuring a roster of seasoned performers who have appeared on NBC’s “The Voice,” ICE, the Emmy Award winning NBC mini-series, “The Temptations” and in numerous Broadway and National Touring productions (“Hairspray,” “The Lion King,” “Jesus Christ Superstar,” “Camelot,” “The Sound of Music” and “Hair” to name a few), The Company Men bring an unparalleled level of talent to every show. With their throwback sound, smooth Motown moves, and an incredible all-star band, The Company Men are ready bring you an unforgettable evening of entertainment. 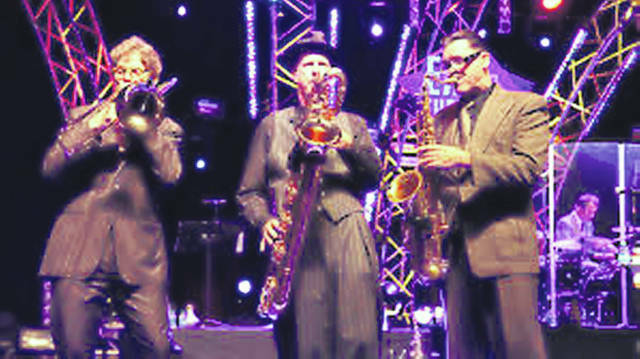 Big Bad Voodoo Daddy will perform Saturday, April 19, 2020, at 7 p.m. Tickets are $29; with AAA, $28; and with a season ticket, $26. Season tickets are $76 for three shows – Diamond Rio, The Company Men and Big Bad Voodoo Daddy. Maureen McGovern is not part of the season package. Tickets for her performance are season ticket holders, $20; AAA members, $22; and general seating, $23. 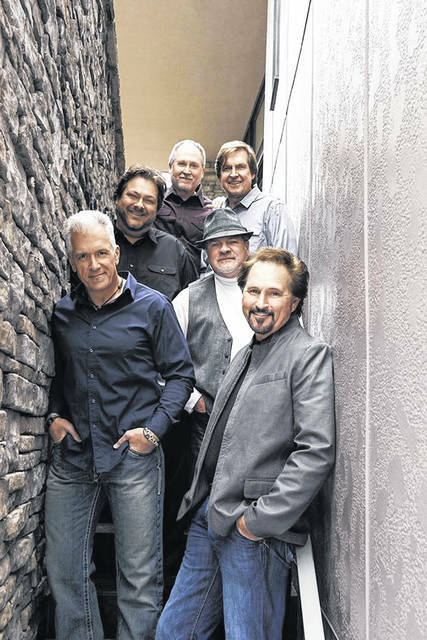 • Diamond Rio, general seating, $28; AAA members, $27. • The Company Men, general seating, $27; AAA members, $26. Tickets on sale for 2019-20 season ticket holders from April 29, 2019, to May 31, 2019. Tickets go on sale to the general public on June 3, 2019. For more information on any of these programs, call the Arts Council 937-498-2787 or visit www.gatewayartscouncil.org.